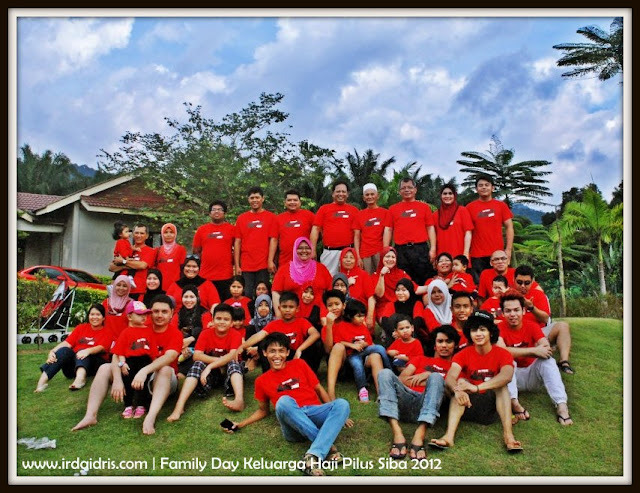 On the last weekend of 2012 ie on the 29th and 30th of December 2012, my father's family side had a wonderful Family Day.. 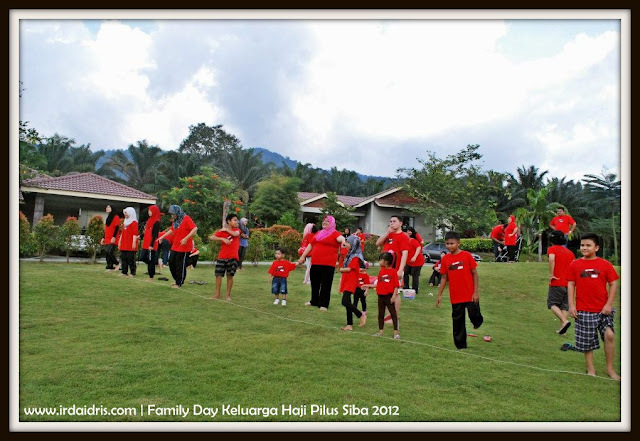 The event was held in Felda Residence Hot Springs, Sungai Klah, Sungkai, Perak. I felt so happy.. 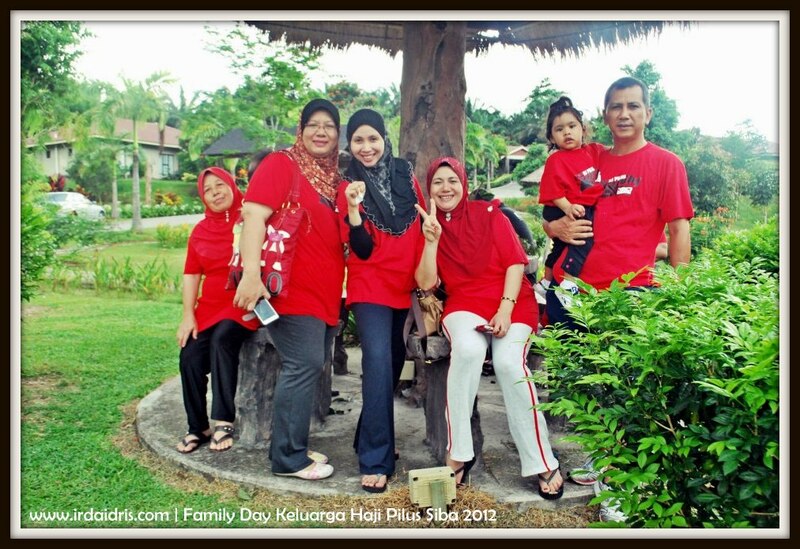 The last time we organised this Family Day was in 2008. It used to be an annual event.. but since 2009 - Arwah Mama passed away, 2010 - Arwah Pck Zack passed away and 2011 - Arwah Pck Ali passed away, we don't have the 'heart' to be in a 'fun and joyous' mood.. 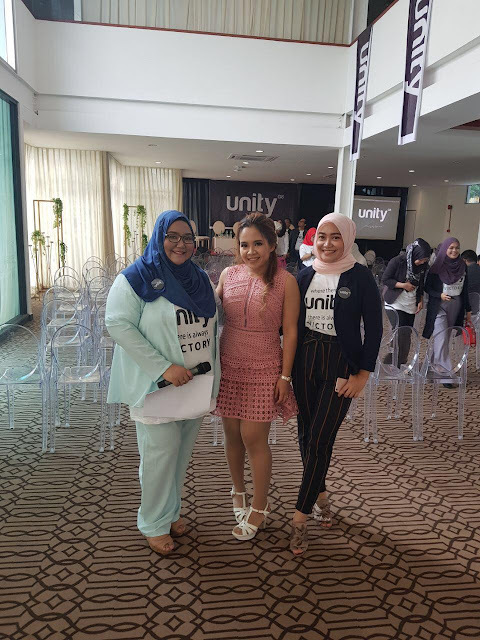 But we decided its time to change.. Those that had left us will always be in our hearts and never a minute had passed without not remembering them.. We had our tahlil and yaasin recitals besides games, bbq dinner and also karaoke.. It felt good to keep up with the tradition..
And in shaa Allah a better one will be held again next year..
For me, family is always our top priority.. Forever will.. Love you all so much..
Will update more about the trip later on.. Enjoy the pictures captured by my cousin, Mr Atiq Arrahmi.. Thanks Atiq for the pictures..
From left to right: Ms Fatimah Othman, Ms Hapsah Pilus, Ms Mariam Pilus, Ms Latifah Pilus, Baby Aini Nur Farihah Yusof & Mr Yusof Pilus.. All happy waiting for the games to start..
One of the game played ie picking up sweets in flour using mouth only.. hehehe..
See the one in pink tudung in the middle.. hehehe.. just ignore her.. hehehe.. the others are preparing for a game..
Star - girls in the family.. Us.. My Atuk, Tuan Haji Pilus bin Siba (standing no. 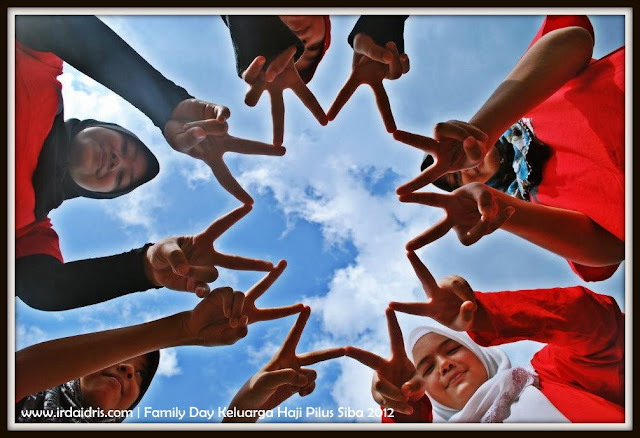 4 from right, in white kopiah).. In his 80s but still strong.. Hope Allah will grant you all good health Atuk.. In Shaa Allah..
More will be updated soon..
BB PLUS & 2013 PROMOTION!